54 brand new 2-4 bedroom homes with spectacular views of Costa Daurada Golf, Tarragona. New development offering 54 homes on the first line of the Costa Daurada Golf Course, just 5 minutes from Tarragona City. The Lagula and Marti & Sardà architect studios have come together with the specialised golf engineers at Green Project to create this outstanding contemporary new development, offering brand new high end homes in beautiful natural surroundings, just 5 minutes from Tarragona City and the sea. The project consists of 54 homes, organised into 9 different blocks with properties of 125 m² to 175 m² offering between 2 and 4 bedrooms. Airy, bright interiors with views of the green, high-end bathrooms and equipped modern kitchens offer contemporary living at its best with the added guarantee provided by the quality construction materials used. The ground floor properties boast private gardens and the first and second floor homes have lovely terraces. Each property comes with a storage room and parking space included in the price. This residential community shall enjoy 24-hour security, communal green areas and each of the blocks shall have a communal roof top terrace with a chill out area and barbecue. Furthermore, all homeowners may enjoy the use of an attractive communal pool. 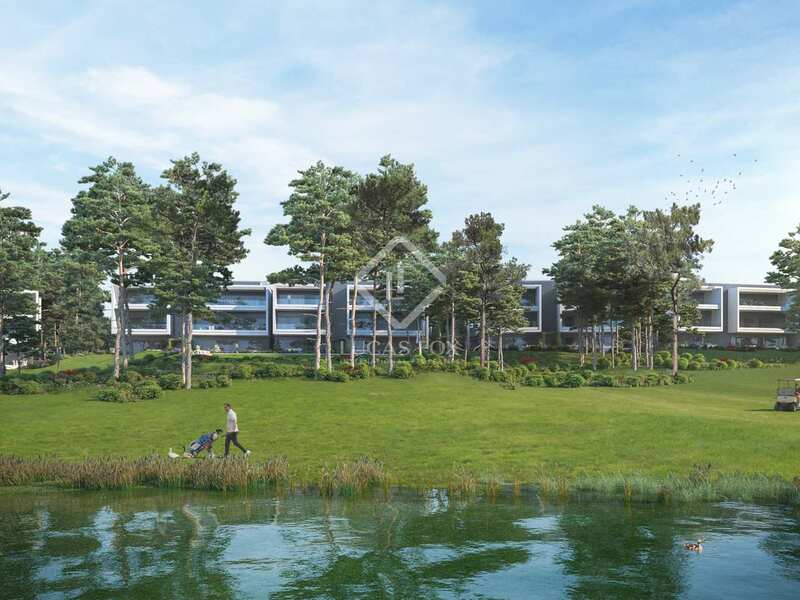 Set within a sports resort, Golf Tarragona Residences provide access to several sports facilities including the golf course, pitch & putt, a Dir fitness centre, spa, tennis and padel tennis courts, as well as biking and hiking opportunities. The properties are scheduled for delivery in the first trimester of 2021. 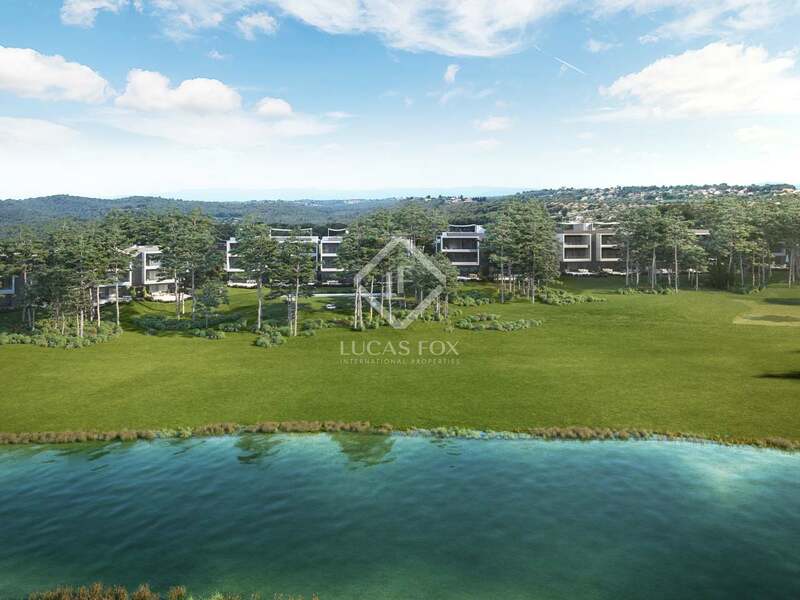 This new development is located in a wonderful natural setting, next to the Golf Costa Daurada golf course, in the Tarragona-El Catllar area. It is just 5 minutes from Tarragona City and just a few minutes from the sea. The area is well connected by road and Barcelona can be reached in 45 minutes.